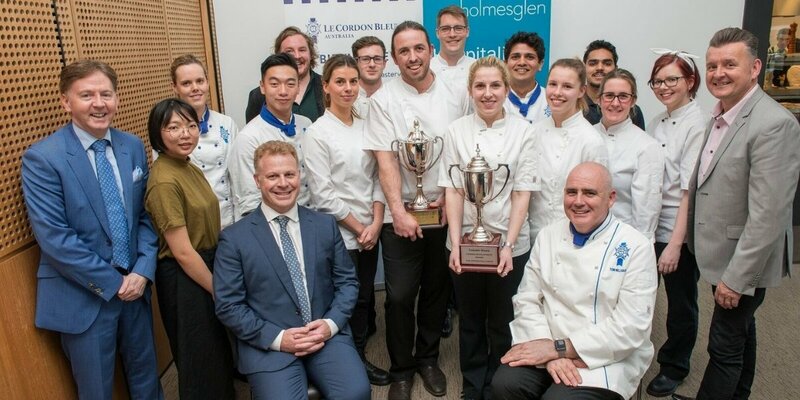 Le Cordon Bleu Australia is a proud sponsor of the 2018 Shared Tables Thierry Marx Career Development Award and congratulates winners Sarah Cremona (The Vue Group - Apprentice Chef category) and Ben Higgs (Higgs & Co - Qualified Chef category). The grand prize awarded to each winner includes three weeks in Paris (airfares and accommodation covered) with three days spent at the Le Cordon Bleu Paris Institute, and an additional tuition scholarship valued at AU$2,500 to study a Le Cordon Bleu programme of their choice. Fourteen days training under Thierry Marx and his team in the kitchen at the Mandarin Oriental Hotel, Paris will complete their incredible experience. A qualified chef and advocate of lifelong learning, Ben said he wanted to win the award “to further solidify my skills as a chef and make me better equipped for modern cuisine and give me currency to put back into programmes that help people throughout food service. I believe it’s not what you can achieve alone that makes you truly remarkable but how many people you can lift up with you". 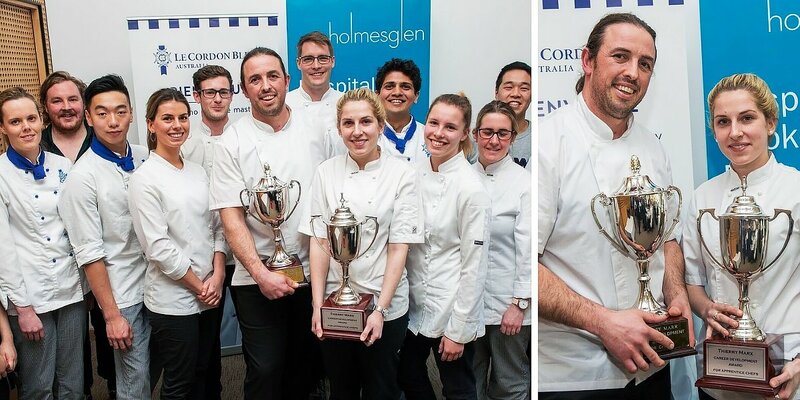 The Thierry Marx Career Development Award rewards students and industry professionals who are driven, motivated and passionate about their career providing an international once-in-a-lifetime opportunity for professional development working alongside one of the world’s leading chefs. Apprentice chef Sarah was incredibly excited to work with acclaimed chef Thierry Marx, saying: “I would love to have the opportunity to see the harmony, balance and fusion that Thierry Marx is able to execute between French Molecular Gastronomy and Japanese flavours”. Two Le Cordon Bleu students were also recognised in the competition - Abhishek Thorat (Runner Up Student Category), and Marco Wong (3rd Place Student Category). Le Cordon Bleu is proud to support this competition which since its inception, has awarded 22 apprentices with the opportunity to travel to Paris for a life changing experience.